Sankashti Chaturthi is an auspicious day dedicated to Ganesha. This day is observed in every lunar month of the Hindu calendar on the fourth day of Krishna Paksha (dark lunar phase or the waning phase). If this Chaturthi falls on a Tuesday it is called Angaraki Sankashti Chaturthi. 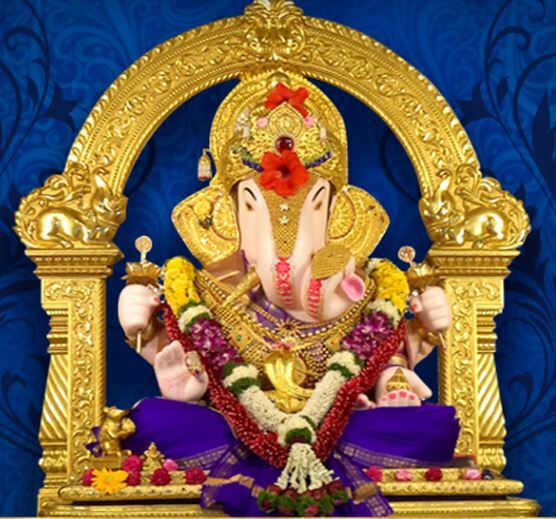 Angaraki Sankashti Chaturthi is considered highly important among all Sankashti Chaturthi days.